There and Back Again: IT IS DONE! 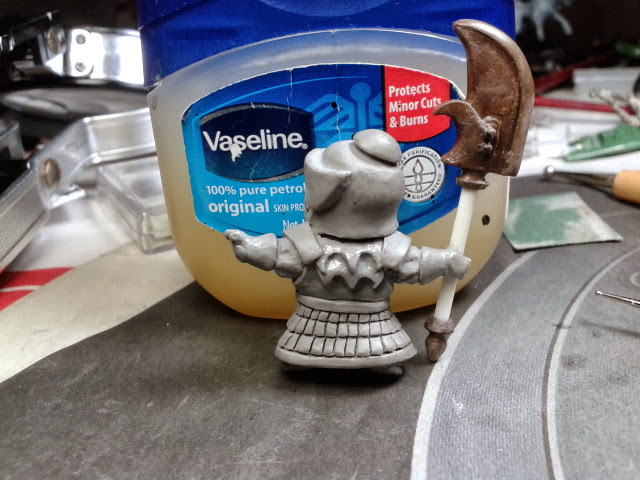 Ok I have gone over the mini and refined the back armor. Ready for the molding process now!